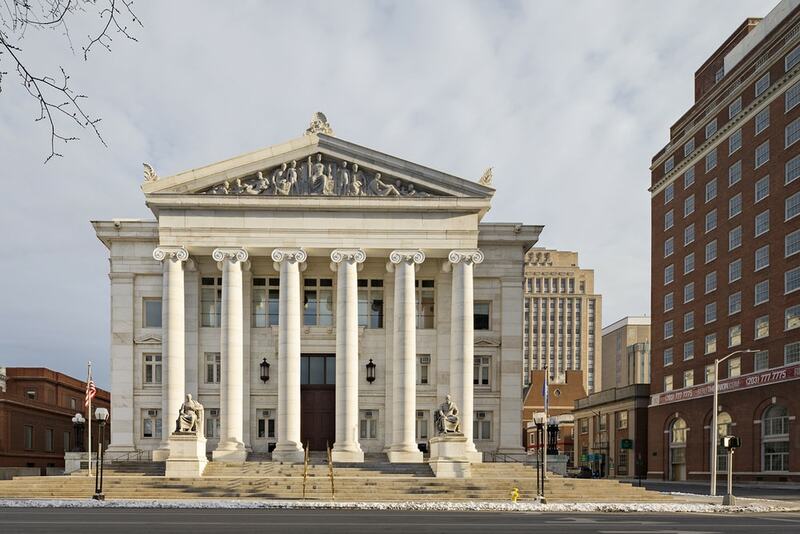 Welcome to the CT Courts Information Resource. 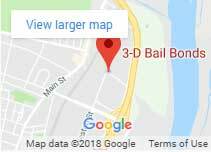 3-D Bail Bonds of Connecticut is proud to provide an online directory of all Connecticut Courts statewide. 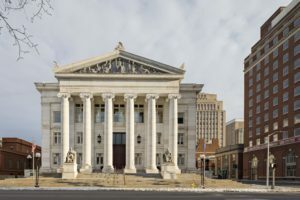 All Connecticut Courts listed below have updated address, phone numbers, and links to the CT Judicial Branch website and towns of service. We’re always happy to help, if you cannot find the information you were looking for, please call 860-247-2245 24/7 and our 3-D agent will find the information for you. Stamford Court is serving the towns of Darien, Greenwich, and Stamford. 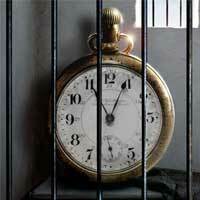 Bridgeport Court is serving the towns of Bridgeport, Easton, Fairfield, Monroe, Stratford and Trumbull. Danbury Court is serving the towns of Bethel, Brookfield, Danbury, New Fairfield, Newtown, Redding, Ridgefield, and Sherman. Serving the towns of Middlebury, Naugatuck, Prospect, Southbury, Waterbury, Watertown, Wolcott, and Woodbury. Serving the towns of Ansonia, Beacon Falls, Derby, Orange, Oxford, Seymour and Shelton. Serving the towns of Cheshire, Hamden, Meriden, North Haven, and Wallingford. Serving the towns of Chester, Clinton, Cromwell, Deep River, Durham, East Haddam, East Hampton, Essex, Haddam, Killingworth, Middlefield, Middletown, Old Saybrook, Portland and Westbrook. Serving the towns of East Lyme, Groton, Ledyard, Lyme, New London, North Stonington, Old Lyme, Stonington, and Waterford. Serving the towns of Ashford, Brooklyn, Canterbury, Chaplin, Eastford, Hampton, Killingly, Plainfield, Pomfret, Putnam, Scotland, Sterling, Thompson, Windham, and Woodstock. Serving the towns of East Hartford, Glastonbury, Manchester, Marlborough, and South Windsor. Serving the towns of East Granby, East Windsor, Enfield, Granby, Simsbury, Suffield, Windsor and Windsor Locks. Serving the towns of Avon, Bloomfield, Canton, Farmington, Hartford and West Hartford. Serving the towns of Berlin, New Britain, Newington, Rocky Hill, and Wethersfield. Serving the towns of Bristol, Burlington, Plainville, Plymouth, and Southington. Serving the towns of Barkhamsted, Bethlehem, Bridgewater, Canaan, Colebrook, Cornwall, Goshen, Hartland, Harwinton, Kent, Litchfield, Morris, New Hartford, New Milford, Norfolk, North Canaan, Roxbury, Salisbury, Sharon, Thomaston, Torrington, Warren, Washington, and Winchester (Winsted). 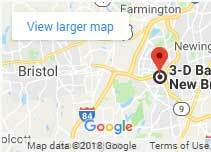 Serving the towns of Andover, Bolton, Columbia, Coventry, Ellington, Hebron, Mansfield, Somers, Stafford, Tolland, Union, Vernon, and Willington. Serving the towns of Bozrah, Colchester, Franklin, Griswold, Lebanon, Lisbon, Montville, Norwich, Preston, Salem, Sprague, and Voluntown. Serving the towns of Milford and West Haven. Serving the towns of Bethany, Branford, East Haven, Guilford, Madison, New Haven, North Branford, and Woodbridge.